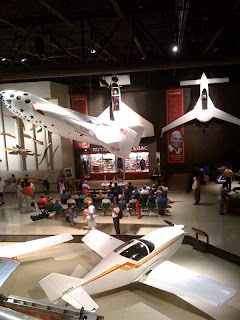 The Launch Pad: SpaceShipOne Room! This is where the Google Lunar X PRIZE Panel will be held. SpaceShipOne Room! This is where the Google Lunar X PRIZE Panel will be held.